In recent years, Huawei has been coming up with smartphones that are big on photography. And judging by the new nova 2 Plus, Huawei isn't going to stop anytime soon. As the newest member of the nova series, the nova 2 Plus is the phone to have if you derive a great deal of pleasure from taking selfies. Dubbed the 'Selfie Superstar', the nova 2 Plus sports an incredible front-facing camera for those who love taking photos of themselves. Lovers of photography would also appreciate the inclusion of a dual rear camera. 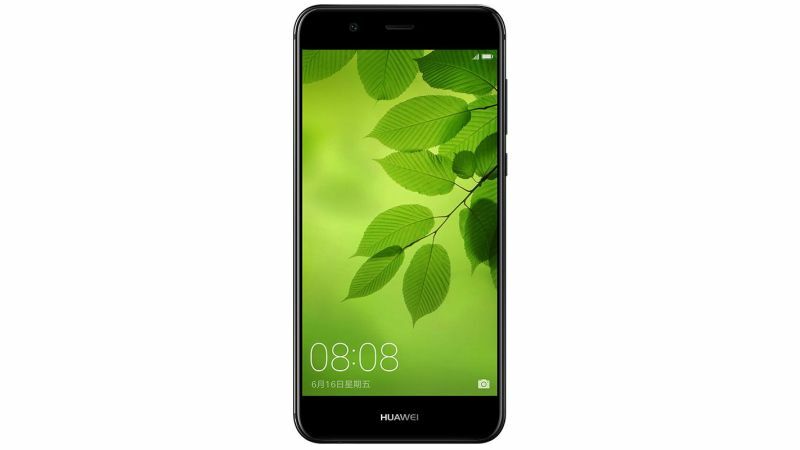 The nova 2 Plus is the first smartphone from Huawei to be equipped with a 20MP front camera. It's considered to be a midrange phone, though its performance suggests it is so much more than a midrange flagship phone. In this review, we will be seeing how well the phone's camera performs, along with its battery life, audio quality, and more. The nova 2 Plus sports a metallic unibody. The phone has a HiSilicon Kirin 659 SoC, and runs on Android 7.0 together with EMUI 5.1. It comes with 4GB RAM and 128GB storage, which can be expanded up to 256GB with a microSD card. At a weight of 169g and a thickness of 6.9mm, the nova 2 Plus is an ideal fit in your palm. The first thing we noticed about the smartphone is that it does not have a home button or capacitive buttons; the only ones present are the power and volume buttons. What should have been the back key, the home button and the app menu button, are all located within the touchscreen itself. The phone's rear is bound to lure fingerprints, which is just as well considering that the phone's fingerprint reader is also mounted on the rear. Thankfully, the nova 2 Plus is bundled with a transparent phone case. 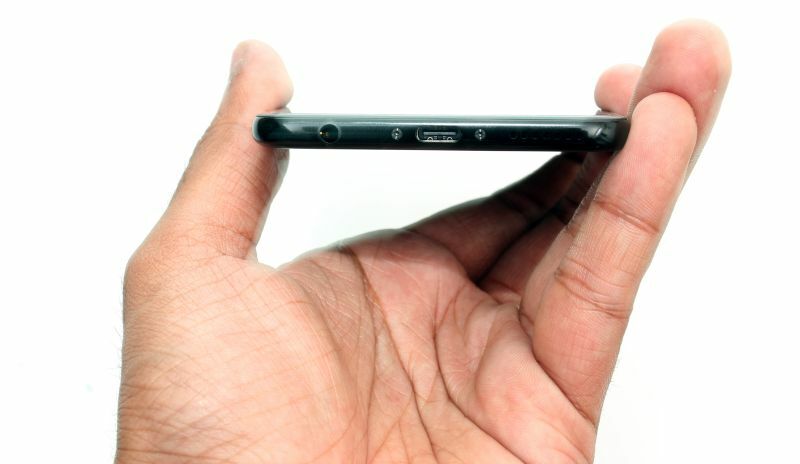 You'll find a microphone on the top of the phone, while the bottom of the phone has a 3.5mm audio jack, a USB 3.1 Type-C port, and a speaker grille. 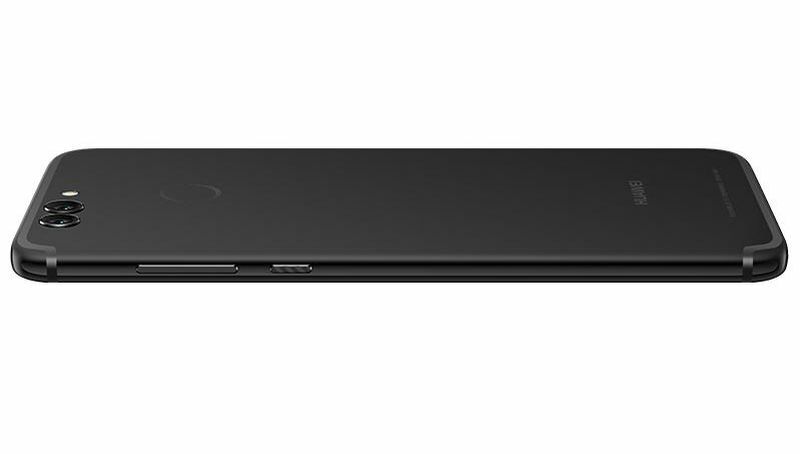 The left side of the nova 2 Plus has a hybrid SIM slot, while its right side houses the volume and power buttons. The hybrid SIM slot can house two Nano-SIM cards, or one Nano-SIM and microSD card. Another interesting feature of the nova 2 Plus is that you can knock or tap the screen twice to take a screenshot. However, this can be a little tedious as the screen may not be able to detect your knocks or taps if they're too fast or slow. As an alternative, pressing the power button and the home button simultaneously works too. On top of that, screen recording is now possible too.